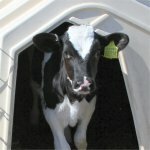 We recommend that calves are moved into Multimax group hutches after weaning in groups of 4 or 5 until they are 4 or 5 months old. 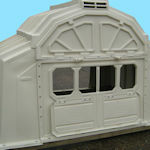 Farmers also use Multimax hutches successfully for groups of pre-weaned calves or a smaller number of older calves. For pre-weaned calves, we supply lighter weight hurdles with eyelet and l-rod fixings. 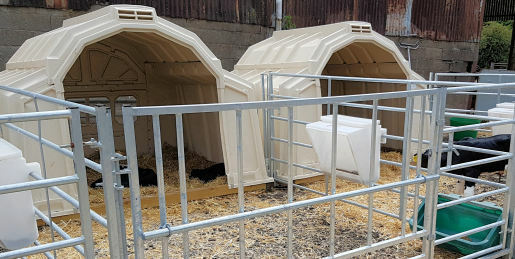 This hutch gives plenty of space to rear calves in pairs from birth to 8 weeks old. It allows you to experience some of the benefits of rearing calves in individual hutches, if paired rearing is required by your milk supply contract. Since moving our calves into hutches we have almost eliminated pneumonia and are naturally producing strong, healthy calves. Guy Coleman, Director of Coombe Farm, Somerset who rear over 700 calves a year organically.